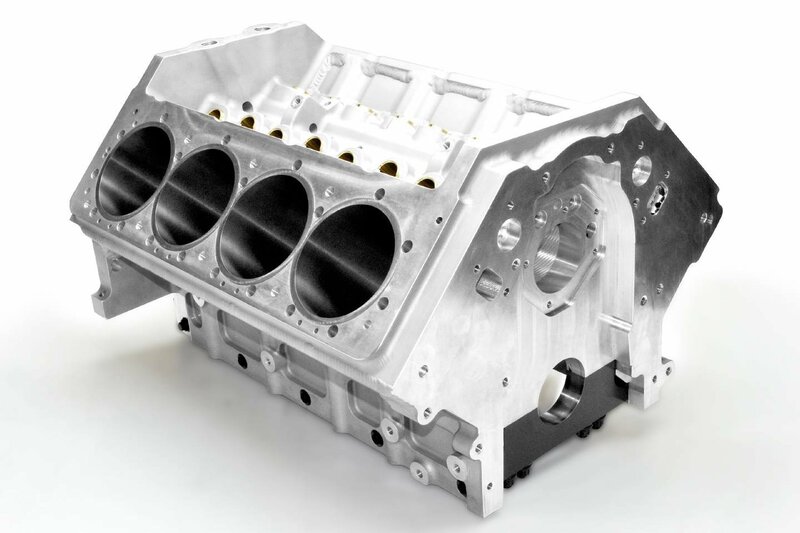 Factory Billet set out to make an engine that produces a thrilling experience for its performance boating customers. It’s been years in the making, but they have produced just that with their Twin Turbo Flex Engine. As a purveyor of high-performance powerboats and engines, Factory Billet has one mission: to make every ride a thrilling one. With the construction of this high-revving, twin-turbocharged 10-liter V8 engine, combined with the company’s exclusive close-ratio 3-speed transmission, it appears they have done just that. 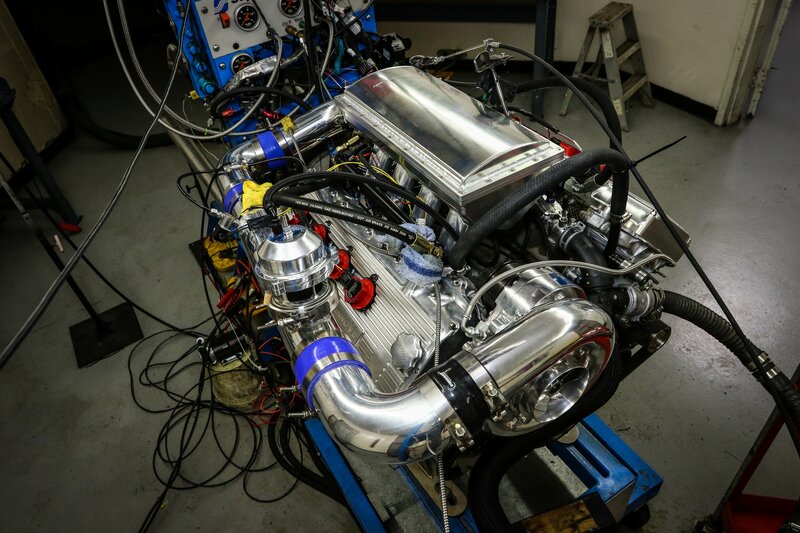 Up to 1,950 hp is possible from one Factory Billet engine with full flex-fuel capabilities. 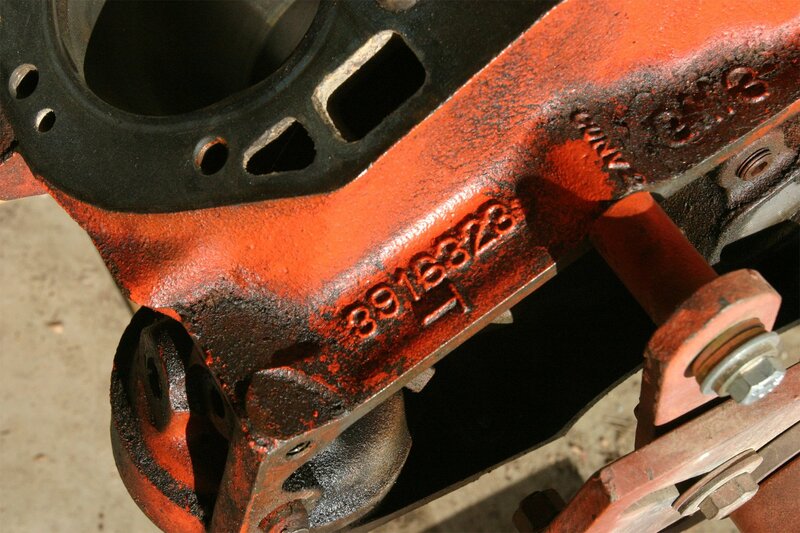 The engine is based on a big-block Chevy design but has been custom-engineered throughout. 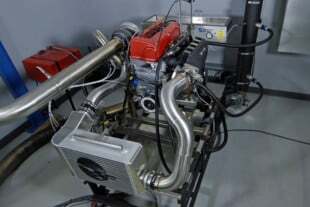 “It’s been a two-to-three year process on dyno time before we put the engines in the boats,” says Mike Faucher, manager and lead engine builder at Factory Billet. 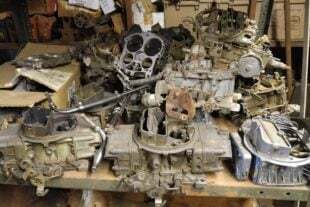 Starting from scratch, they designed everything down to the turbos, headers, and cylinder heads. Each of these pieces is constructed with the goal of providing the customer with a well-engineered, proven package that will be reliable and fun to pilot. On the water, there cannot be any compromises with respect to reliability–there are no gas stations to pull into, or service facilities just down the street. So building engines that will perform under pressure is paramount to the customer experience. A pair of these engines in a boat could quite possibly offer the most fun you’d ever have on the water. Just imagine them at full song with your hand on the throttle! But the real details are in the integration of the flex-fuel system. The Twin Turbo Flex Engine utilizes a meticulously-developed flex-fuel system, which provides power and adaptability when out on the water. 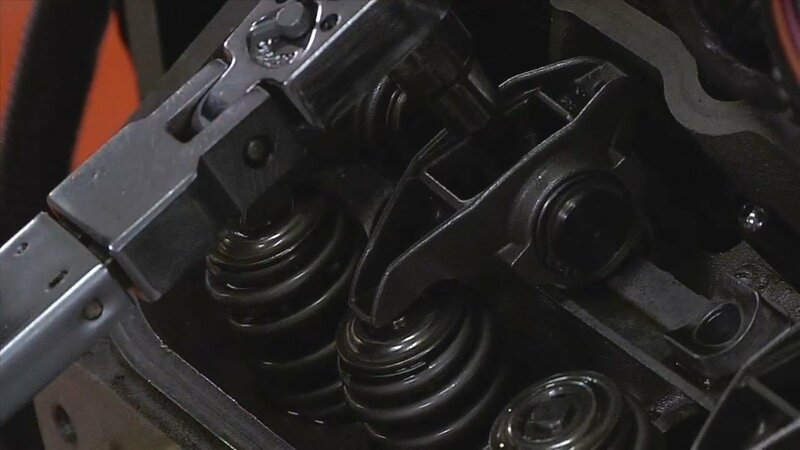 The system can start with a 93-octane pump fuel, then switch to E85/E90 without the need to drain the tank, flip a switch, or make any additional adjustments. The ECU self-calibrates based on integrated sensors that monitor ethanol content. “It works seamlessly so you can have pump gas, 30-percent ethanol or 50, 60, 70 and anything in between. Basically from 10 up to 90, it will self-adjust on everything in between. If you are in a position where you can’t drain the tank, it self-calibrates everything,” says Faucher. Horsepower output is automatically adjusted depending on the amount of ethanol detected in the fuel blend. 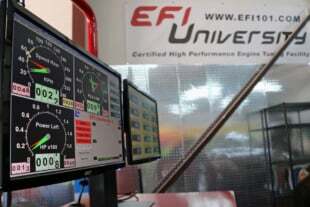 Standard 93-octane fuel will produce approximately 1,650 hp but that can go up to as much as 1,950 hp with a higher octane ethanol fuel like E90, which allows more aggressive calibration from the engine management system. 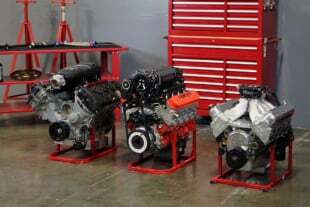 Faster Billet enlisted the help of numerous industry partners to provide technical assistance during the development process for this engine platform. The flex-fuel system is controlled using a MoTeC M1 engine control unit with custom Factory Billet firmware. “When we chose to go down the MoTeC route, we didn’t realize how important it was until we added it. The more we got involved in making a true high-end production engine, we realized MoTeC was hands-down the only way to go. It was like being a little kid in a candy store.” says Faucher. MoTeC provides not only powerful controls but also enabled Factory Billet’s custom firmware to help the company achieve its goals of true flex-fuel capability. 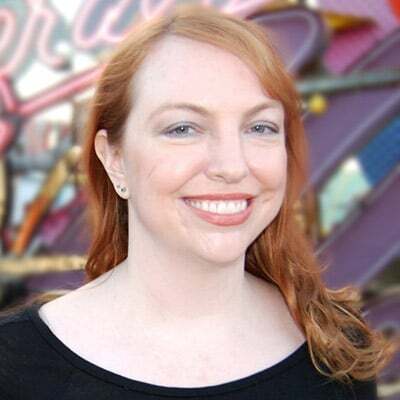 “The other part was more about making it user-friendly and creating guardian systems. Those are safety systems. You could be out tooling around just like when we were down in Key West. Something gets caught in seaweed and the engine stops. Being able to create your own guardian systems is good so the engine slows down slowly. It displays on the MoTeC data showing what was wrong with it. That was a key deal, and the MoTeC is really only limited to your imagination. If you can think it, you can do it,” says Faucher. The flex fuel system can accommodate different octane fuels while out on the water without the need for any adjustments thanks to the MoTeC ECU with Factory Billet custom firmware. 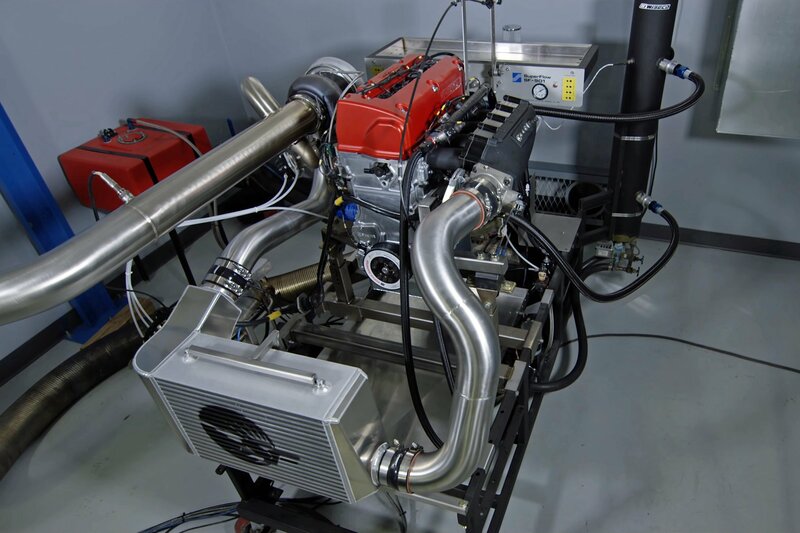 With the help of many of its manufacturing partners–including CFE Racing, CP Pistons, Auto Verdi Racing, Pro Fabrication, Wilson Manifolds, Jesel, and Coan Engineering–the team at Factory Billet has worked through the details to create the ultimate precision boating engine. From a custom engine through to a powerful flex-fuel system, its design ensures not only massive power but also ease of use on the water. 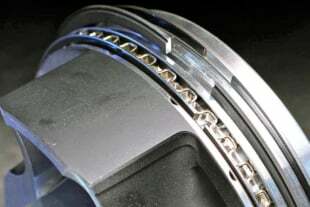 “The whole point in this engine development is to have a true package. 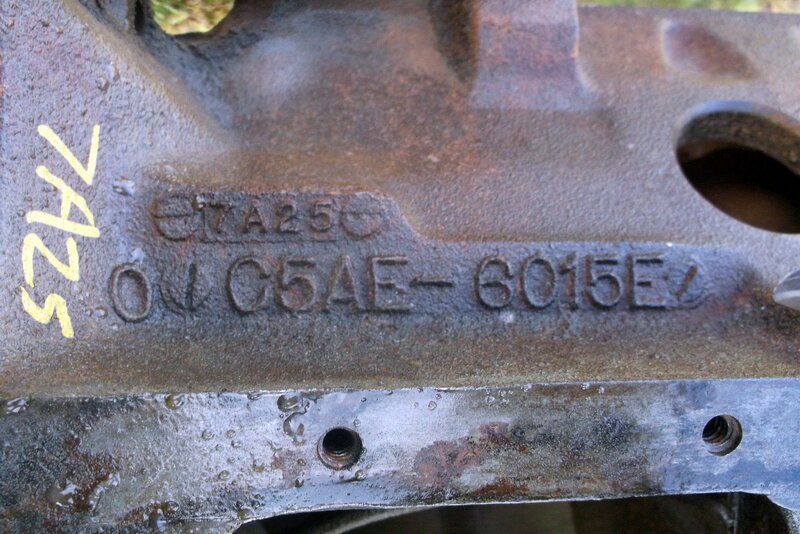 The transmission goes with the engine, the water system, the fuel system. It’s not just one piece, it’s the whole deal that makes it work,” says Faucher.